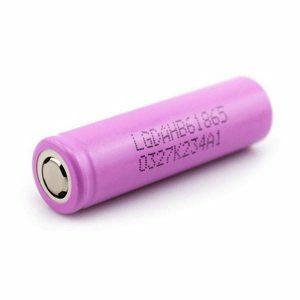 Sanyo NCR20700B 4000mAh 15A has 4000mAh capacity and provides 3.6V nominal voltage. Max voltage is 4.2V. 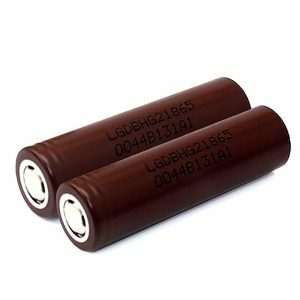 Sanyo NCR20700B 4000mAh 15A Battery is a 20700 type of battery. 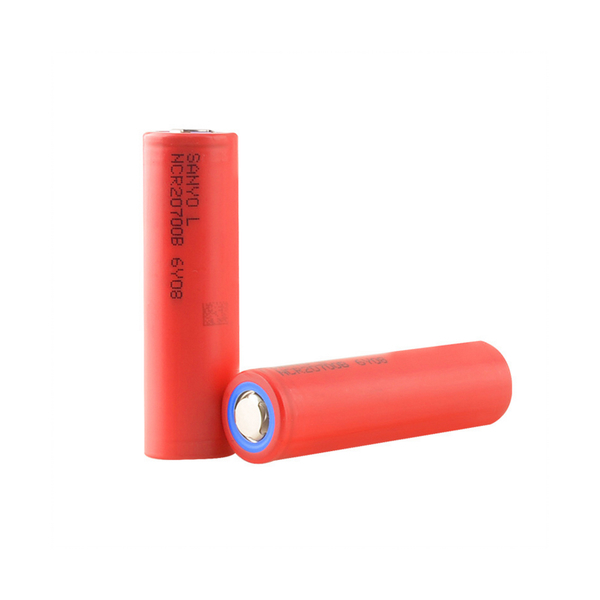 It has 4000mAh capacity and provides 3.6V nominal voltage. Max voltage is 4.2V. 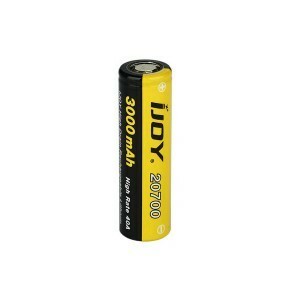 Besides, the battery is rechargeable. Speaking of dimensions, it measures 19.9mm in diameter and 70.1mm in height. 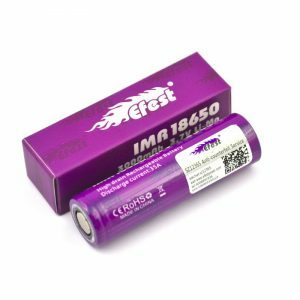 This battery can be a good option to choose for your vaping device.